Saturday, March 2nd at the Jack Douglas Saloon in Columbia and Sunday, March 3rd at the River’s Edge in Knights Ferry don’t miss the BluesBox Bayou Band a fan favorite especially this time of year. On March 5th Modesto may not have a Mardi Gras themed festival to celebrate Fat Tuesday but this year you have several spots to choose from. Tresetti’s home of Fat Tuesday for years has two great bands performing Tiffany Rose & the Outlaw Hearts and Rob Hill performing for you. You know they will have the gumbo and other fares ready to serve up. 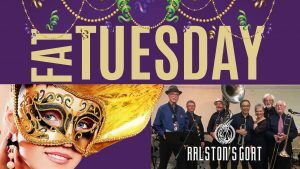 Around the corner, at Ralston’s Goat you can enjoy the sounds of Bourbon Street with the Creole Jazz Kings. A few blocks away at Bayou Grill enjoy some down-home Cajun cooking along with some classic rock performed by MF Silverado. You can hang out at one spot or take a stroll and make your own festival out of these downtown offerings. The Outpost in Waterford will be serving up some gumbo and will be throwing out some beads as they celebrate Mardi Gras on March 5th. Head up to Galt for the Gatsby’s MardiGras Masquerade on Friday the 8th at Brewster’s Bar and Grill. 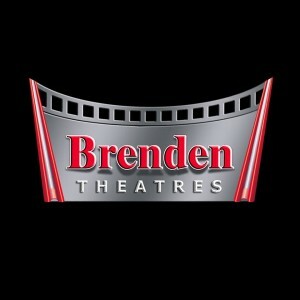 There will be a burlesque show and other entertainment for you to enjoy. Saturday, March 9th Blues Box Bayou Band will be part of the Rajun Cajun Festival in San Andres, there will be lots of music, a crawfish boil and more. Remember regardless of how you celebrate drink responsible and have a designated driver or schedule a ride home. Laissez les bons temps rouler.